Went on a long 7.5 mile running adventure yesterday with Goober. More pics and details to come, but for now I'm off to watch the Olympic Trial coverage with Kerrie and Karla! Yeah! Goober looks asleep in the jogger. Happy Olympic marathon trials watching! Will be watching too! 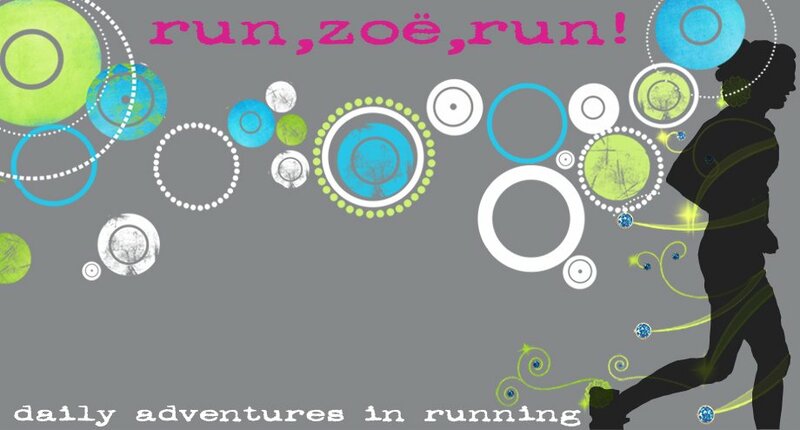 Love reading about your running adventures with Miss Goober! Can't wait until I can start posting about running adventures with my little man! Missed Olympic trials because of an all-day baby birthing class with Husband. Darn! Nothing like a quickie. Thanks for sharing and take care, and have fun watching the trials. Unfortunately, I will be on the road. I Run, She Runs, We Run! Best of 2012? Why, thank you!